Sometimes I forget that everyone doesn’t have the opportunity (or desire) to travel as much as I do. It’s been such a part of my life for so long, that it seems normal. Sort of like having a big family – it’s what my life looks like, and I seldom think of it as unusual, until someone else points it out. Now granted, travel, at home or abroad, is certainly not an absolute requirement for fulfillment in one’s life. But for me, it is hard to imagine life without traveling – a lot of traveling, in fact. Oftentimes it’s fear of the unknown that keeps people from choosing to travel, to try something different. I am fortunate to have grown up in a family that made the choice to travel, and to travel often. 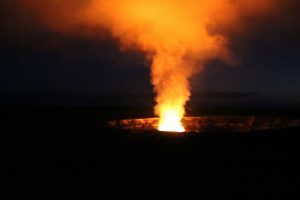 And since it was a family that “thought outside the box” even before people were talking about such a thing, our travels were often unusual, and yet relatively inexpensive, at least as much as traveling with a family can be. Since I feel like I was born with gypsy blood, I don’t remember my earliest travels: I was born in the Panama Canal Zone when my father was stationed there the first time. Apparently my mother and I stopped in Cuba on our way back to the states at the end of that tour (this being long before our Cuban Crisis and subsequent Cuban Embargo). 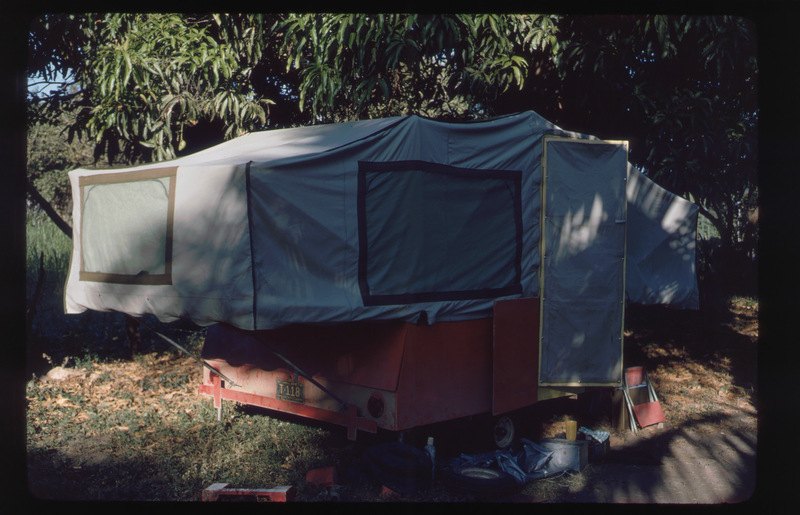 Over the next five years or so we traveled across the United States, living in California, North Carolina, and Michigan, before returning to the Canal Zone. But my earliest memories of travel come from our time in Panama that second time, including flying with my father out to the San Blas Islands. But until that point, our travels were not necessarily unique for families with a parent in the military. (Well, maybe the flights to the San Blas were unusual.) But the real travel fun began when my father was reassigned to a base in Massachusetts. What did most people do in that situation? They packed up their families and flew back to the states. Not us. My father ordered a Land Rover from England and purchased a kit from somewhere to build a tent trailer. And remember, this was in the mid-60s, before the internet made such things at least a bit simpler. When the time came, the six of us (Dad, Mom, and four kids from a nine-month-old to me, the nine-year-old) drove and camped our way through Central America and Mexico, and then up the east coast of the United States to Massachusetts. I wrote my first (of many) travel journals (Stars Over Central America) during that trip. Since I was nine-years-old and missing six weeks of school for the adventure, my assignment was to track our travels, including purchases we made, places we stayed, and even the seemingly-never-ending flat tires that plagued us for much of the trip. And remember, this was in the mid-60s, before cell phones. The Lewis and Clark trip was the only really big trip in the 8-passenger van, but we still managed to put more than 200,000 miles on that van as well. I’ve traveled with friends as well as with family. My good friend Dee and I have made several trips to Jamestown and D.C. (each about 700 miles from our homes in northern Alabama), as well as many other places – sometimes for teachers’ workshops, sometimes just for fun! And in between those longer trips, there were the numerous shorter trips for soccer, football or lacrosse games and tournaments, and the countless trips to Montgomery (at least twice a year for Youth in Government events). And so that list goes. Suffice it to say, I like road trips! Cruising has quickly become one of my favorite ways to travel/vacation. My sisters and I took our first cruise together to Alaska in 2010. Since then I’ve managed to cruise seven additional times (with two more scheduled for later this year). So far our cruises have been primarily with various family members, though the most recent one was a group of our college buddies. My shortest cruise to date was the 4-day cruise I took to the Bahamas and the longest was the 15-day cruise we took through the Panama Canal. So, suffice it to say, I also like cruises! For me, travel brings lots of pleasure: The pleasure of being with family and/or friends; the pleasure of being somewhere new (or somewhere again! ); the pleasure of seeing history up close and personal. As a writer, traveling keeps me in the midst of new ideas and new material. Since history is everywhere, I am constantly bombarded with new things I want to learn more about, in order to write about. The year before I retired I got a lot of questions about what I was planning to do with myself when I was no longer running my business (a homeschool resource center I had owned for almost fourteen years). I always had the same answer, “Travel more and write more.” For those that knew me at all (and knew even a portion of what I described above), that answer often stumped them. Since I was already doing quite a bit of both, how was I going to do more? Well, I’m less than four months into my first year of retirement, and I would say I’m off to a good start – I’ve flown to North Carolina and Colorado (on two different trips). I’ve also driven to North Carolina two other times, and taken a road trip to Texas. My road trips in the first three months of the year totaled more than 4,000 miles behind the wheel. 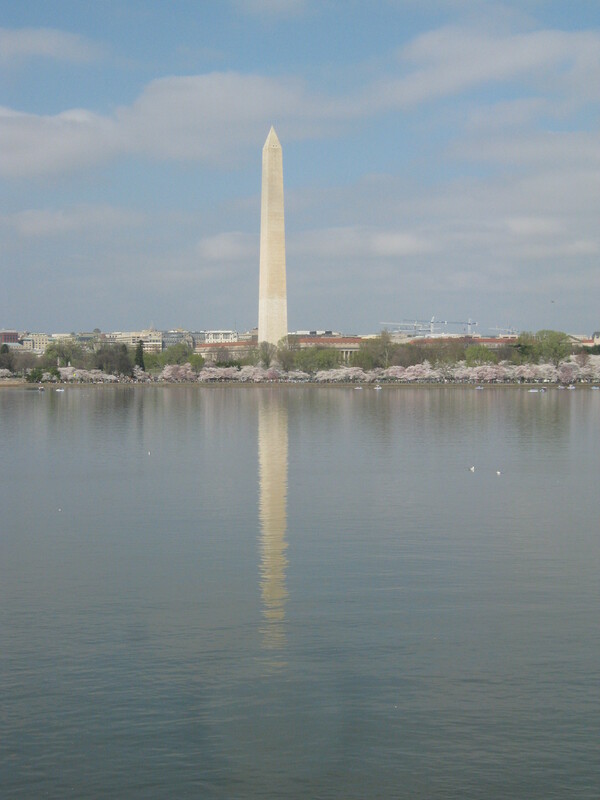 If all goes well, I’ll be heading back to Washington D.C. for a few days at the end of this month (another road trip) and then I’ll be heading back overseas in about six weeks (for the next cruise on the schedule). That will just about wrap up the first half of my first retirement year (with an average of one trip per month). And plans for the second half of the year are still a work in progress! As of a couple of years ago, I have finally visited all 50 states (with Alaska and Hawaii being the last two), and I’ve lived in or visited at least 28 countries. When I filled out my Global Entry application at the beginning of 2017 I had to indicate how many countries I had visited in the last five years, not counting the U.S., Canada, or Mexico. By my count I had been in 14 other countries during that time period (cruising definitely helps that number, though I had flown in or out of almost half of those!). God willing, I still have many trips to do in the years ahead – trips to learn on, and to share with family and friends. There are so many amazing things to see and do in this big, wide world of ours – I hope I manage to marvel at even a small percentage of it. 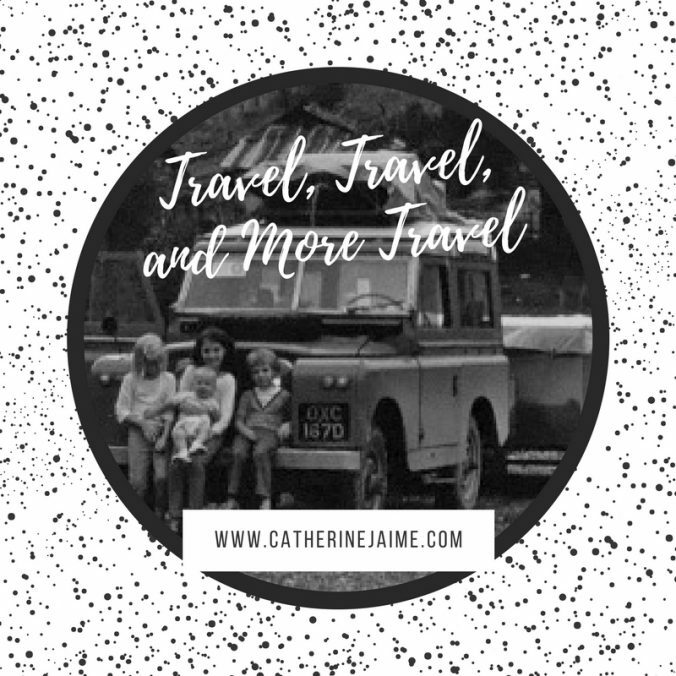 In one of the next couple of blog posts I will share some of the travel tips I have gleaned from years and miles of traveling the country and the world, with and without children.